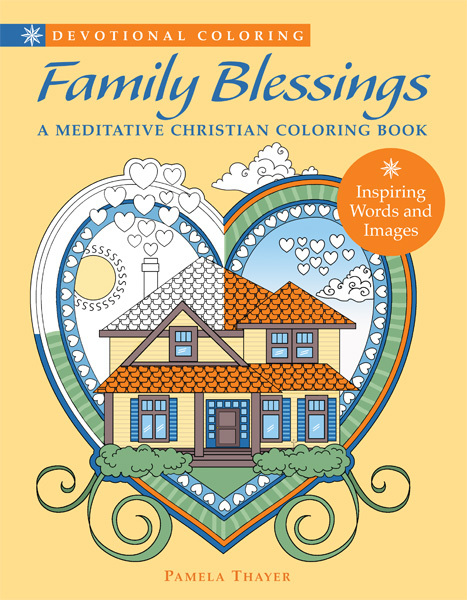 The fourth book in the Devotional Coloring series, Family Blessings is a faith-based coloring book that the whole family can enjoy. Each page features a thoughtful Bible verse regarding faith and family to ponder along with a detailed black and white illustration to compliment the verse. Parents will love engaging in this creative activity with their children, and all adults will find meaning in the messages imparted within. Whether used as a means of opening up conversations about the meaning of family, or as a calming source of personal meditation, Family Blessings offers a perfect meditative and creative activity for all.